Unity of Grand Rapids is pleased to help support this important ministry in our area with our tithes and food donations. Because of the increased demand on the food pantry and donations being low, the following items are urgently needed. Many people coming to the pantry do not have good ways to cook food, so prepared items like canned spaghetti or foods that can be quickly heated, like Ramen noodles, are highly desired. Garden produce, especially fruits and vegetables that can be eaten raw, but even vegetables like squash and beans, are also appreciated. If you bring produce, please contact the church office so that we can take it over right away. 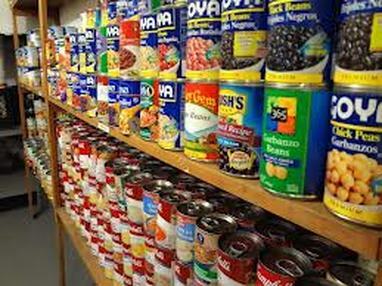 Donations for the Northwest Food Pantry may be brought to Unity and placed in the large collection basket in the Fellowship Hall. Canned Beans, Tuna, Spaghettios, etc.